Before last year, I had never visited any of Scandinavia but after visiting Oslo in May, I decided to visit Gothenburg in October. To kick start your morning, hop on board one of the famous Paddan boats for a whistle stop tour of Gothenburg’s canals. The hour long tours give you a great overview of the city from the water and will help you get your bearings for the rest of the weekend. The Swedish have a tradition called fika, which basically means coffee, cake and chill and Gothenburg’s Haga district is the perfect place to get your fika on. 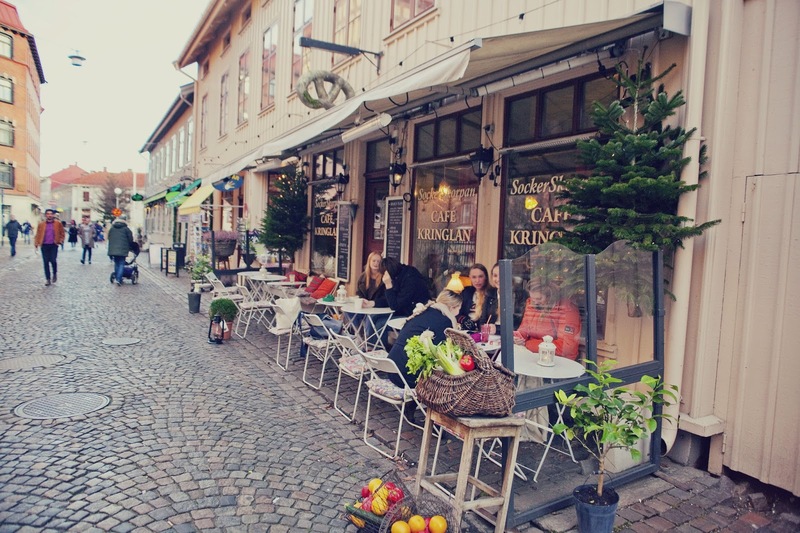 Head to Haga Nygata where wooden houses and cute cafes line the street and pay a visit to Cafe Husaren, where they serve amazing cinnamon rolls as big as your head! As long as you aren’t stuffed with cake, for lunch pay a stop to Feskekôrka. This indoor fish and shellfish market is found inside a beautiful gothic church and is visited by many locals who hope to get their hands on the day’s best catch. 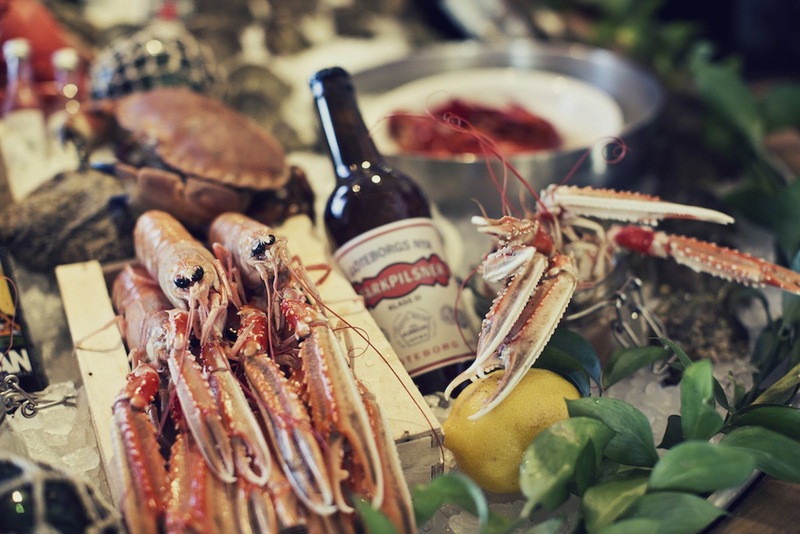 Wander round the market itself before stopping off at one of the restaurants inside – Gabriel is the most popular and most expensive but worth the price if you’re a seafood lover. One unique thing about Gothenburg is it has a theme park right in the centre of the city. Liseberg is one of the most popular parks in the whole of Scandinavia with over 30 rides on offer as well as being home to a theatre, concert venue and its own beautiful gardens. Unless you are a theme park enthusiast, I wouldn’t say you need a whole day here – but it’s definitely worth spending a few hours. Visiting later in the day also means the queues for the popular rides are much shorter – meaning less time waiting and more time thrill seeking. 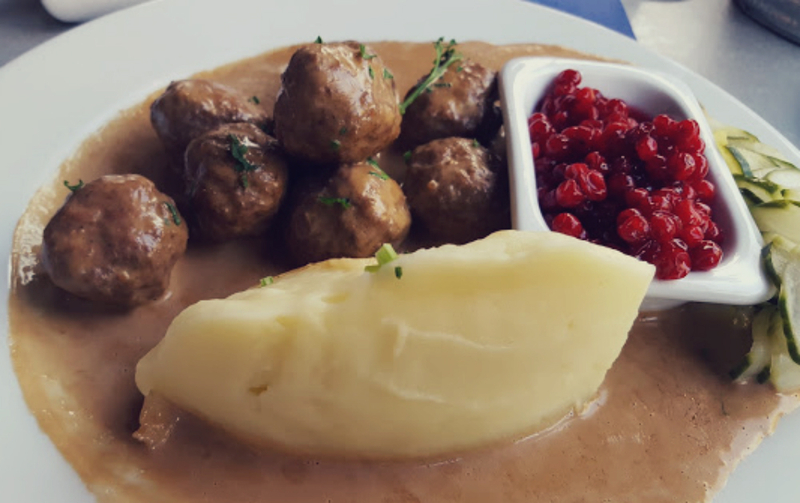 For an authentically Swedish dinner, head to Smaka for their meatballs with mash and lingon berries (I’m talking better than Ikea). This neighbourhood restaurant also serves up a whole host of other Swedish specialities in a relaxed and cosy atmosphere. After dinner, take a stroll to one of the cities rooftop bars. My favourites are the bar found at the top of Hotel Pigalle or Ciello, on top of Hotel Bellora – but for the best view of the city you can’t beat Heaven 23, located inside the Gothia towers. In true lazy morning style, start your Sunday with breakfast from Bar Foxx. This popular juice bar serves breakfast all day long (so it doesn’t matter if you sleep in a little) and is renowned for it’s freshly squeezed juices and tasty bagels. Now you’re fuelled up it’s time to enjoy one of my favourite things about visiting Gothenberg – the cycling. Bikes are available to rent from plenty of spots around the city and the cycling lanes are some of the best I have seen. 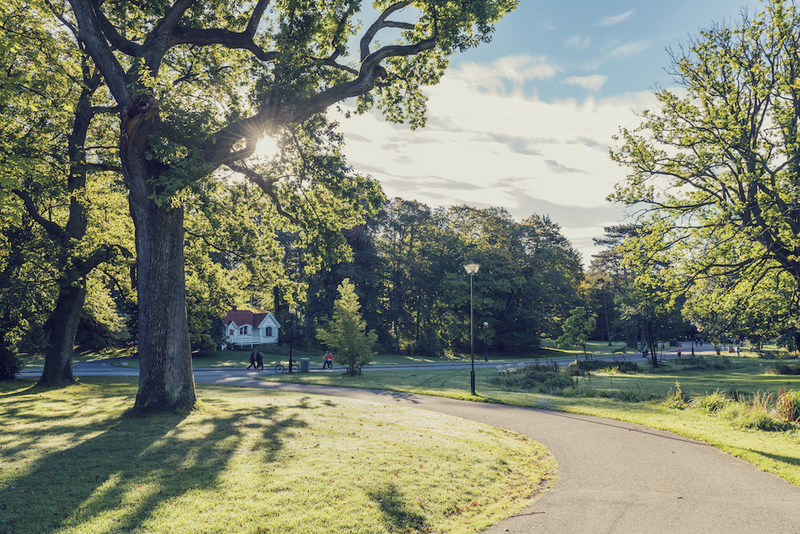 Take a ride around the leafy Slottskogen, which is the biggest of the city’s many parks. You could easily lose a few hours just riding round this beautiful spot, but there are also plenty of activities such as a maze or a mini golf course if you want something extra to keep you entertained. 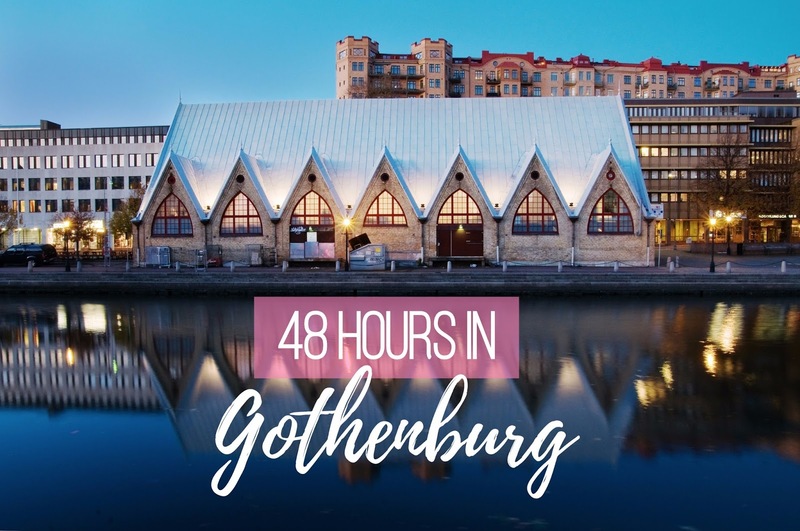 Top of your trip with a visit to the Gothenburg Museum of Art to check out, what is said to be one of the finest art collections in Northern Europe. The Museum is home to many nordic artworks along with some western art including works by famous international artists like Rembrandt, Pablo Picasso, Henry Moore and Louise Nevelson. 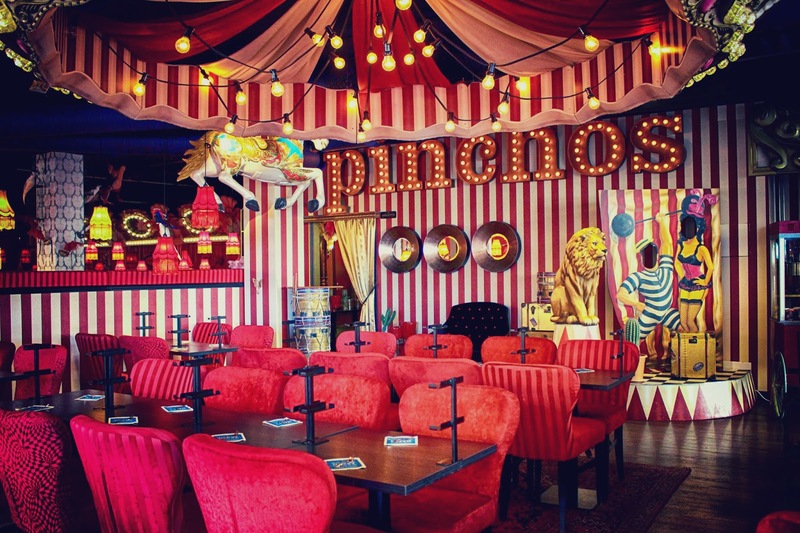 For an early dinner before your flight home a great place to try is Pinchos, a circus themed tapas style restaurant where everything is ordered through an app. But beware it is all in Swedish – so you might get a bit of a jackpot with your order if you don’t have google translate to hand! 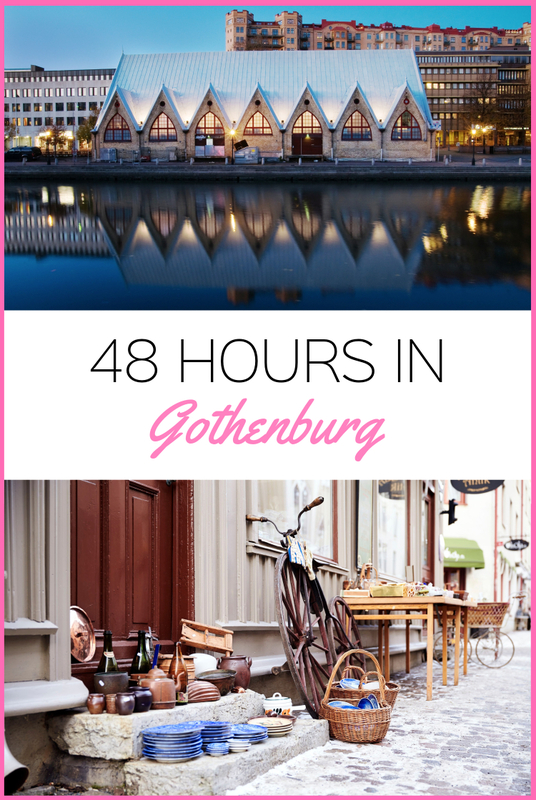 Have you ever had the chance to visit Gothenburg? What are your favourite things to do in the city?